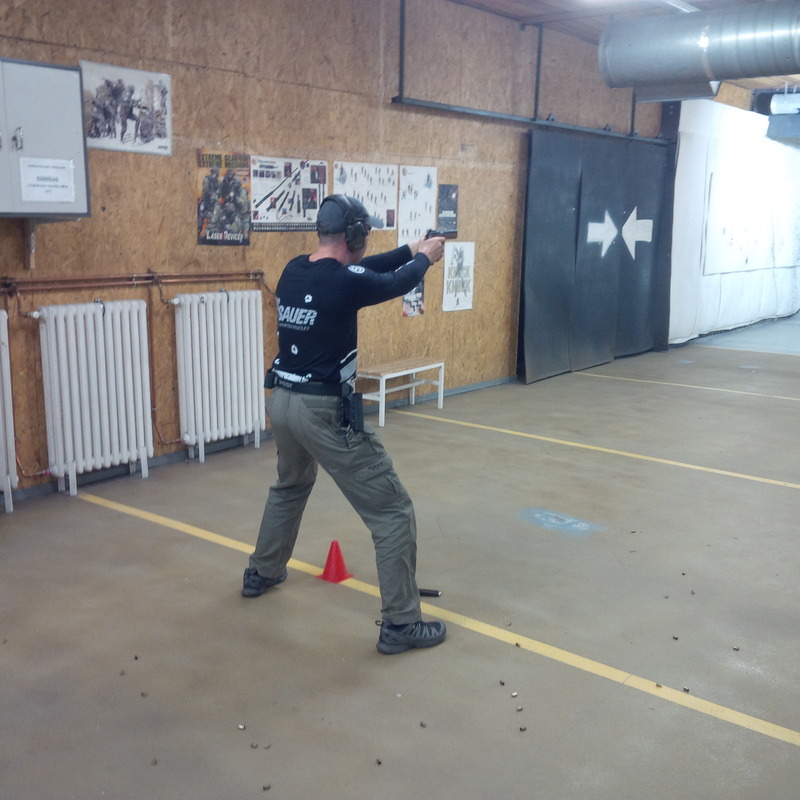 „Andras Bakonyi is a well-versed, professional and experienced instructor with the ability to identify problems and provide appropriate correction and individual feedback in a positive manner. 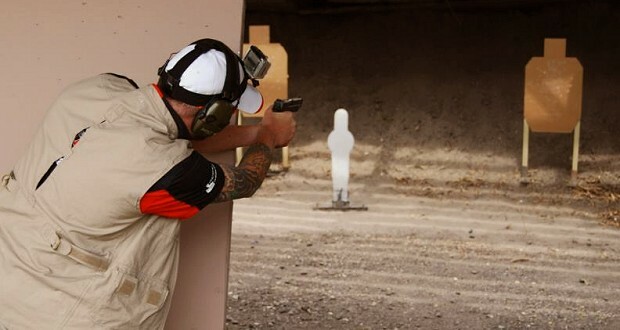 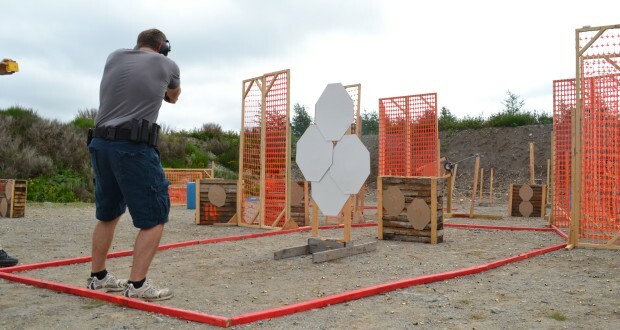 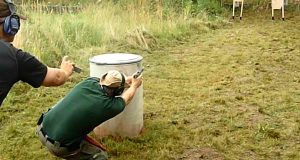 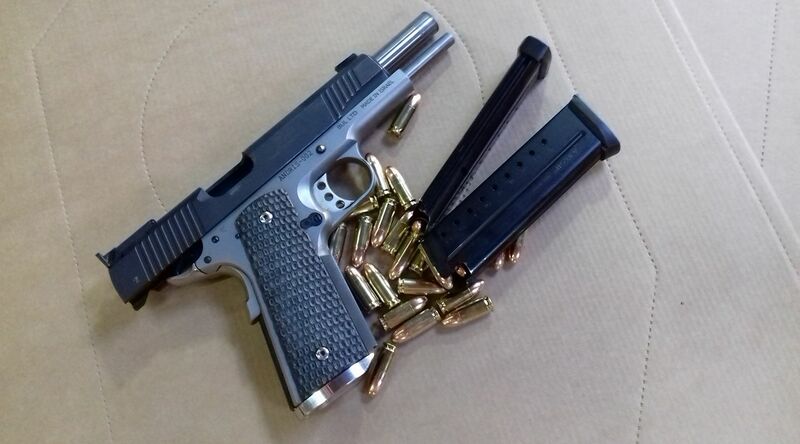 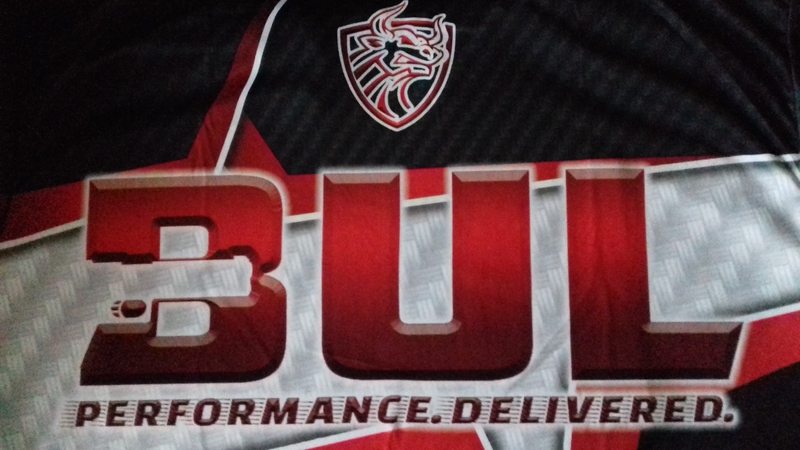 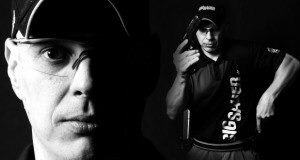 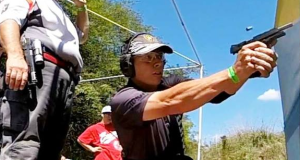 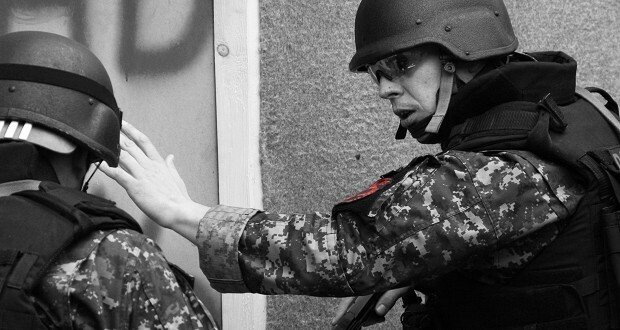 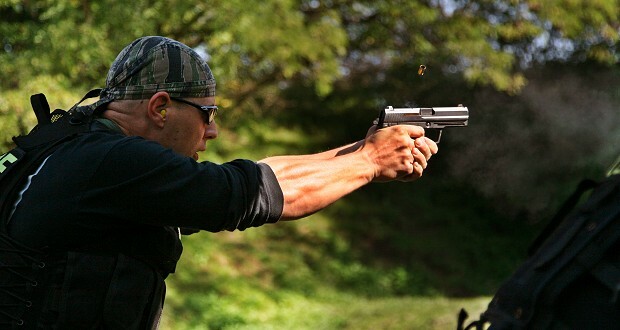 His insights into your individual shooting skills/ability were phenomenal and he can develop your mental and physical performance, tactics and techniques in a very short period of time. 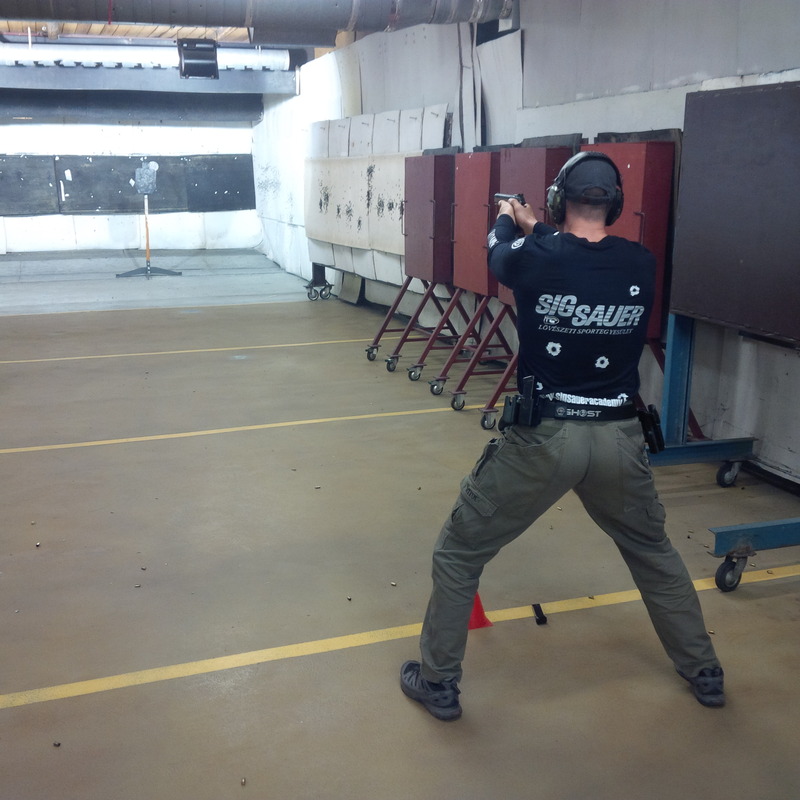 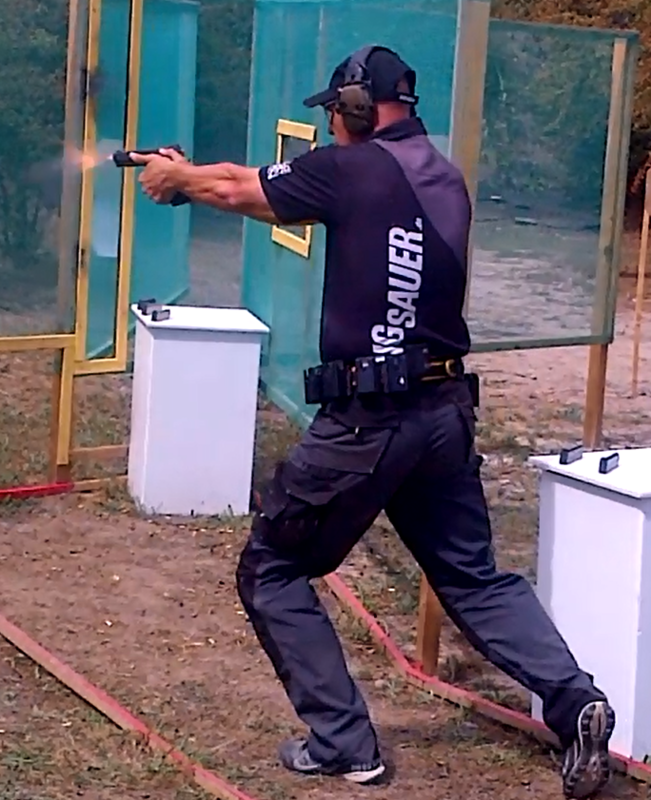 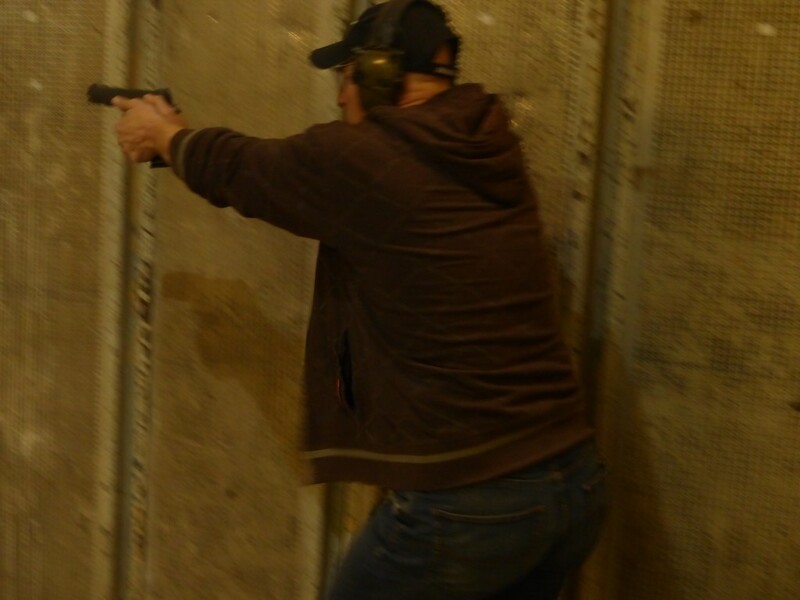 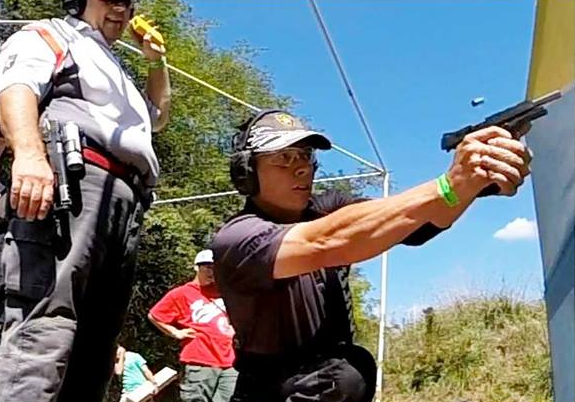 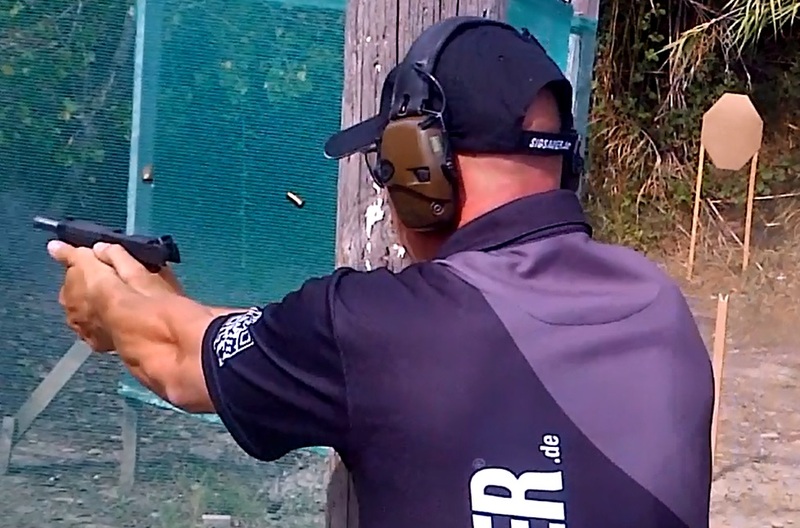 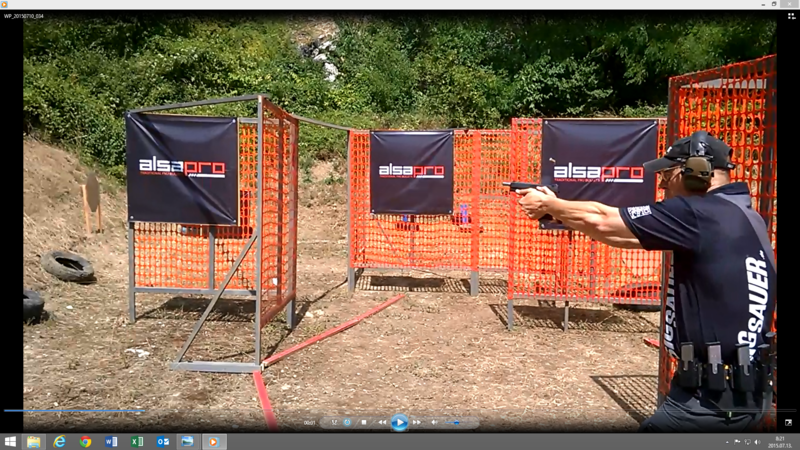 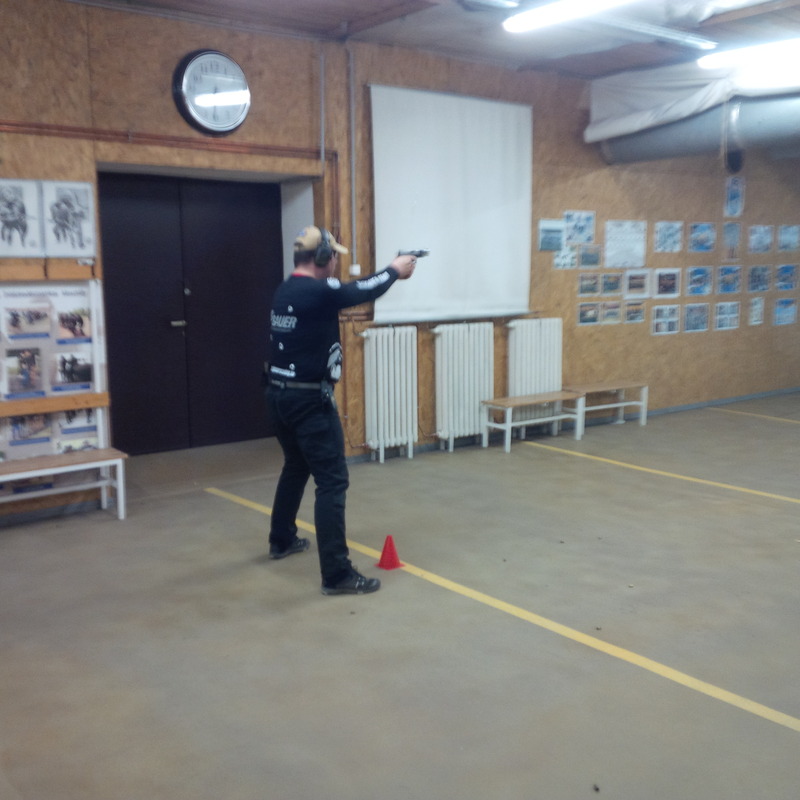 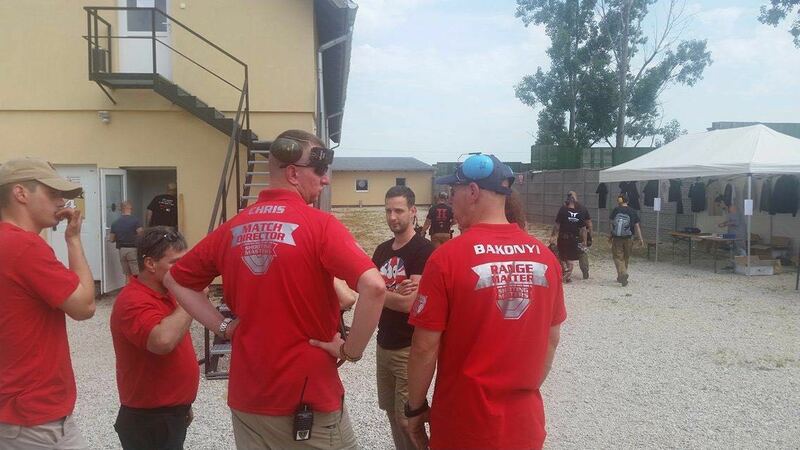 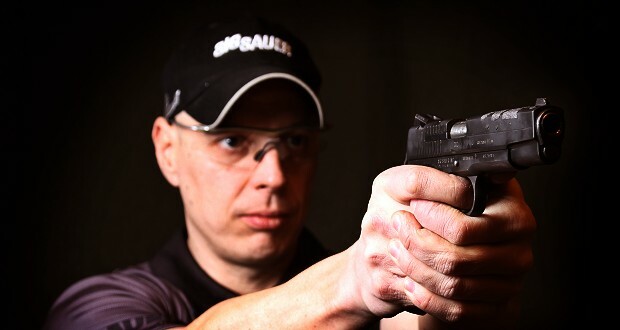 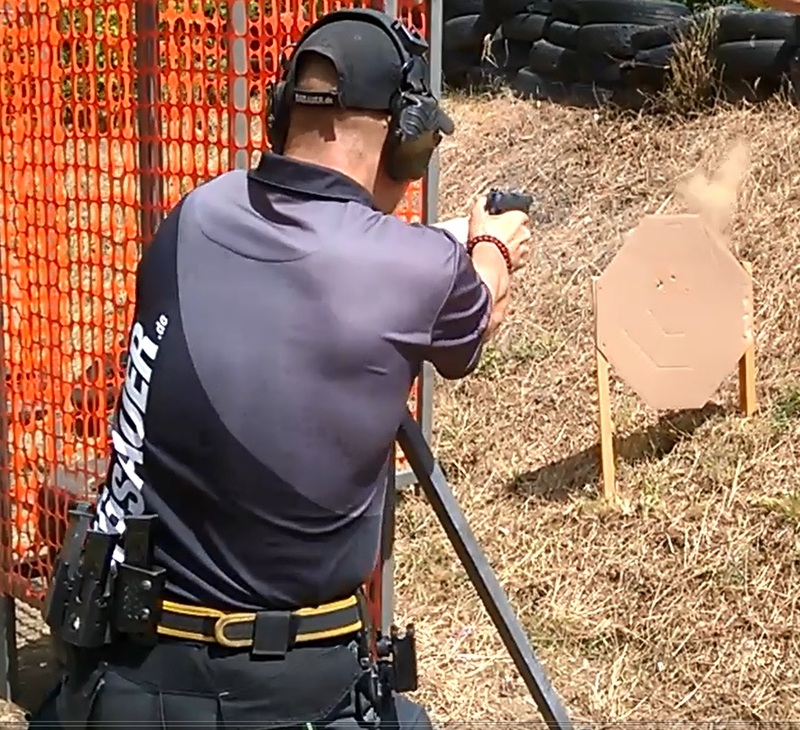 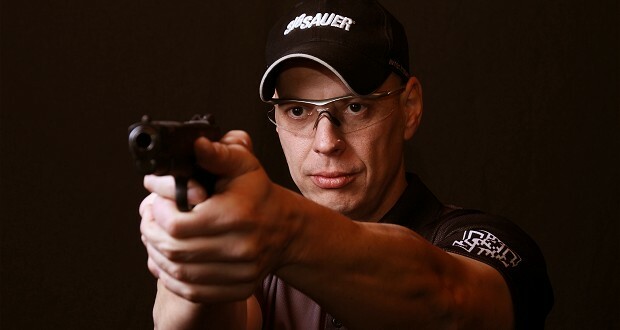 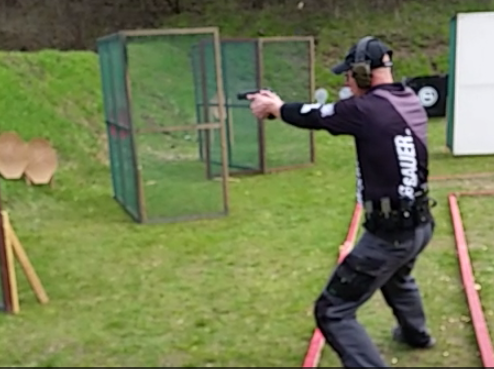 Hands down the best instruction as well as technique/principles with a pistol I've received in Hungary. 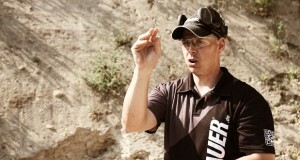 "Robert Goris, Owner/Director, PROSECTRA Ltd.